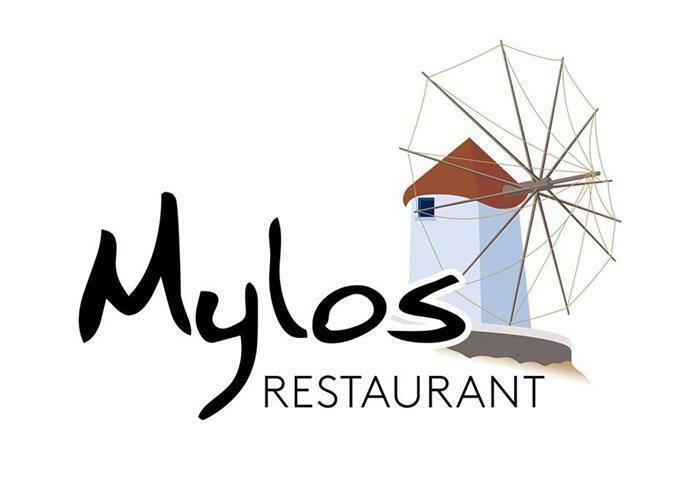 We are located at the south coast of Crete in the district of Rethymnon: there’s the Libyan Sea in front of us, behind us there are hills and mountains, to both sides there are beautiful beaches and inviting bays. A small authentic treasure at the heart of the Old Venetian Port is a carefully restored historical mansion right at the heart of the old Venetian town and the Venetian Port. Promises to provide you a relaxing luxury accommodation. Auto Sun Rental welcomes you to Crete, a favorite destination for thousands of visitors. Crete is a magical island that impresses everyone with its unique beauties and its enchanting beaches. 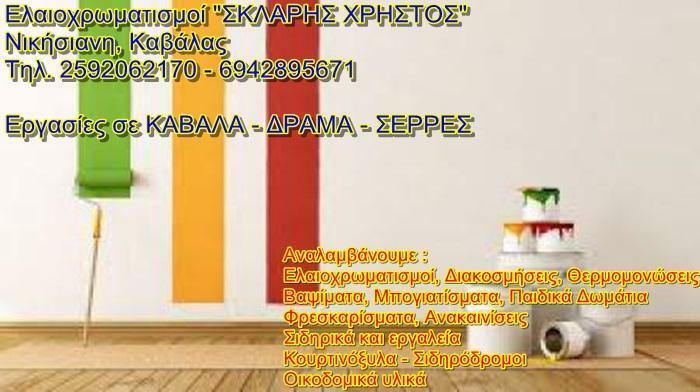 Rooms to Let Kato Gouves Heraklion Evdokia Apartments provides 10 comfortable apartments (up to 4 persons). Rooms to Let Evdokia Apartments offer charming self catering accommodation for your holidays in popular resort of Kato Gouves Heraklion (Crete). Accommodation at Rooms to Let Evdokia Apartments provides 10 comfortable apartments (up to 4 persons). 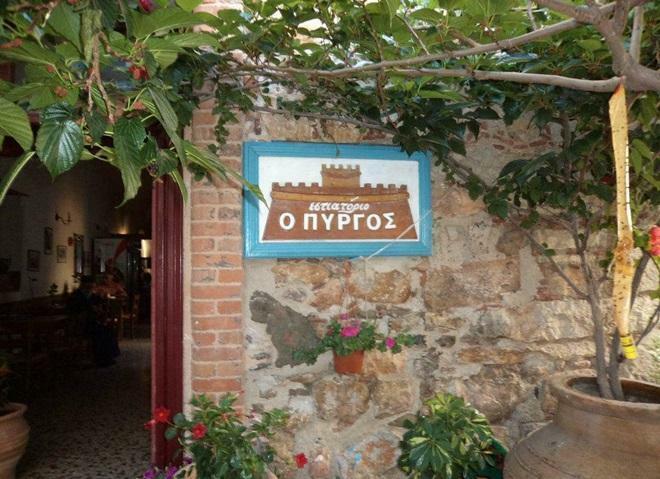 rooms-to-let-rethymno-perama-mansion-rodomeli-and-tavern, The old and functional Rodomeli Mansion manages to bring to its guests peace and tranquility, thanks to its aesthetics combined with the beauty of the place. 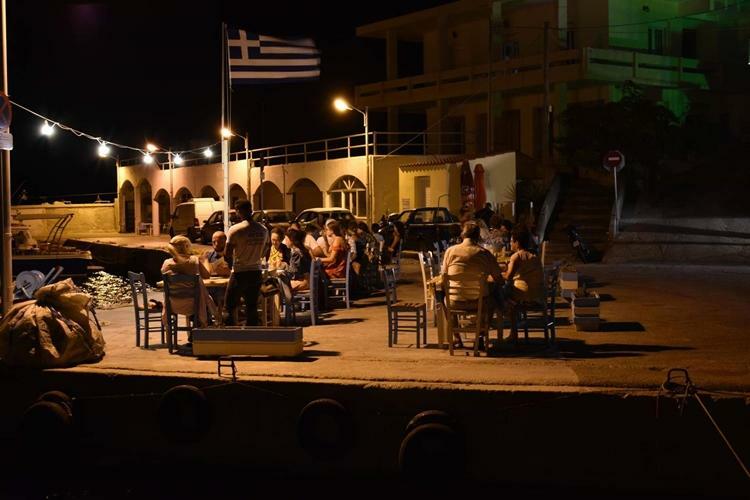 Tavern – Fish Restaurant Captain’s House, is a typical Greek Taverna with a authentic ambiance in a spectacular beach & port view in Panormos Rethymno Crete.